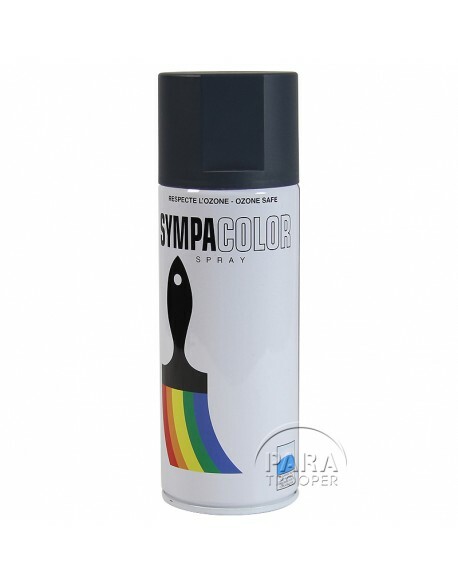 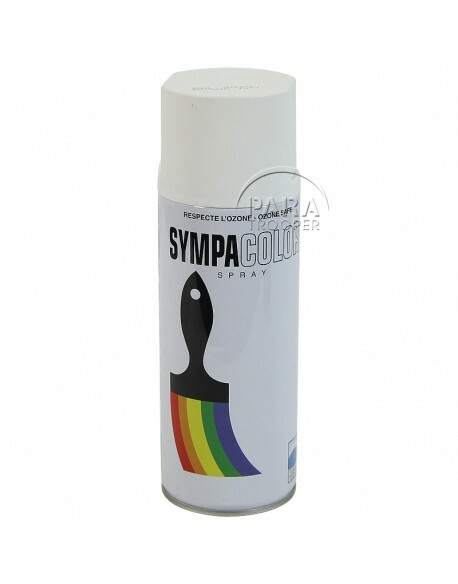 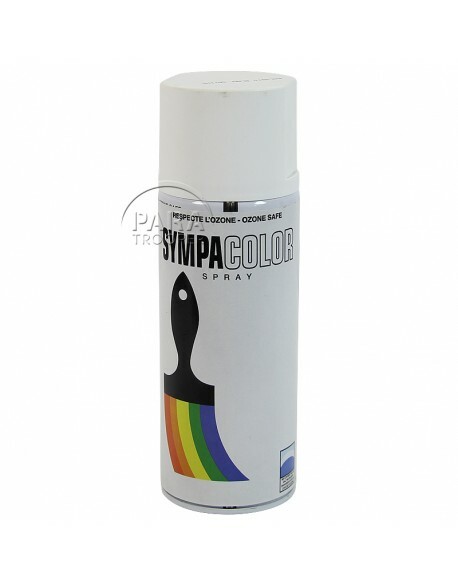 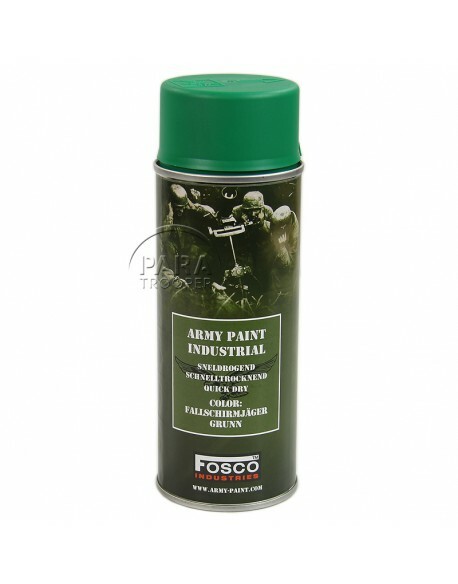 US paint spray, 400 ml. 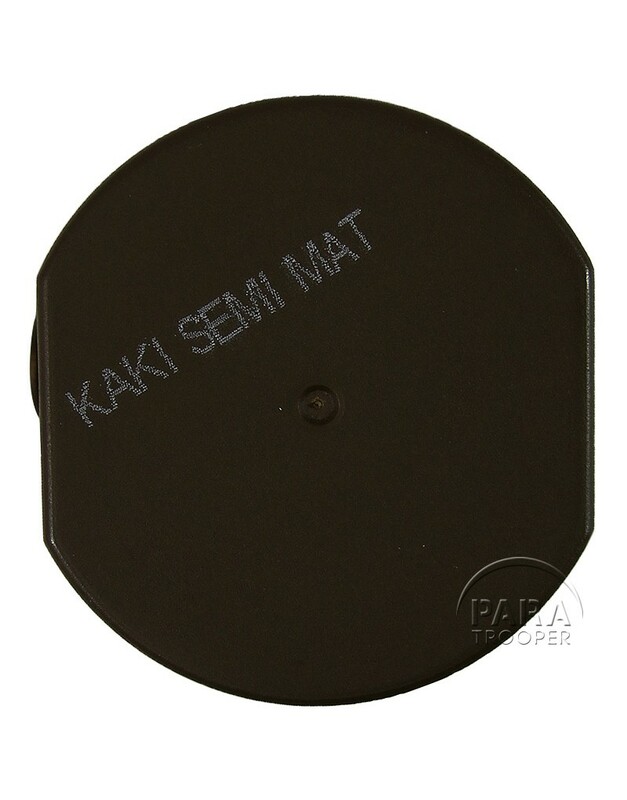 Olive Drab semi-flat 1944. THIS ITEM IS NOT SHIPPED BY FEDEX.